Spring is here in Northern Virginia, and there is no better way to celebrate than picking red, juicy strawberries straight off the vine at Wegmeyer Farms. 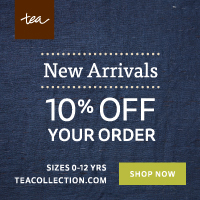 Berry picking is a fun, healthy outside activity for the kids. It is definitely one of my favorite things to do with my girls during the spring and summer months. Wegmeyer’s fields are set to open on May 7! They have graciously offered all of you a 25% discount on the strawberries you pick during weekdays (Monday-Friday). There is no charge to visit, you only pay for what you pick – $3.99 per pound. Just mention Capitol Momma at the register to get the discount. Wegmery Farms has three u-pick locations. We visited the Oatlands location last year. You can read more about that location in this blog post. Hamilton, VA boutique farm setting – Tucked away on back roads of Lincoln (between Purcellville and Leesburg) at a historic homestead, this farm provides the most scenic views of rolling farmlands. They offer picnic tables for you to bring your own lunch and refreshments available for sale. After you pick berries, you can stick around with the kids and let them play on the John Deere tractor slide and playground. Historic Oatlands – The strawberry patch and era-themed attire at this historic mansion will whisk you back to the 1800’s. For those who do not want to walk from the parking lot to the field, you may hop on the wagon for $5 for adults and children under 16 are free.While visiting the strawberry patch is free, you can choose to make a day of it by purchasing tour passes for the historical garden and/or mansion in addition to strawberry picking. Gilbert’s Corner – strawberry picking in its most natural state. This no-fuss location is perfect for a simple outing. Parking is available right at the site. Intersection of Route 15 and Route 50 in Aldie, VA. 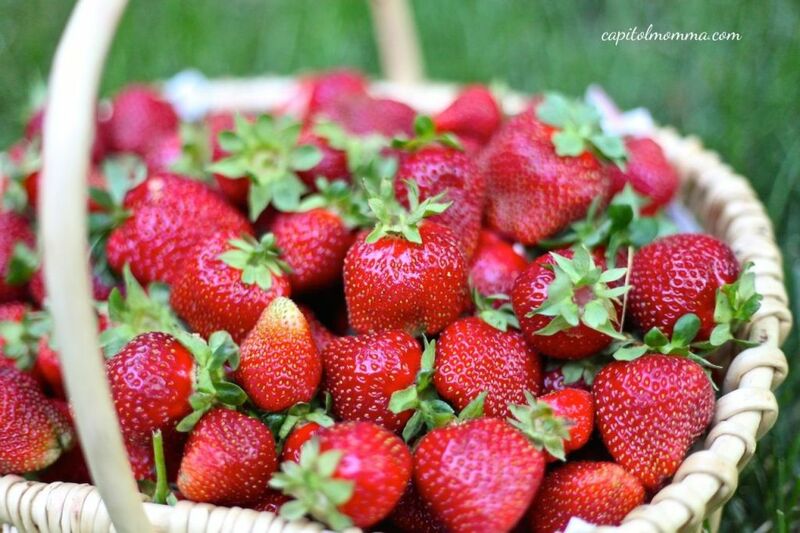 Packed with nutrients and antioxidants, strawberries are known as one of the most popular you-pick fruits in the area. Customers are encouraged to call the strawberry field hotline at (540) 751-1782 or visit www.wegmeyerfarms.com to check field conditions. Happy berry picking, friends! We had a thrilling night at the circus last week at the Verizon Center! My girls watched in awe and wonderment as “The Greatest Show on Earth” did not disappoint! The fun started even before the show as we arrived early to attend a media event. 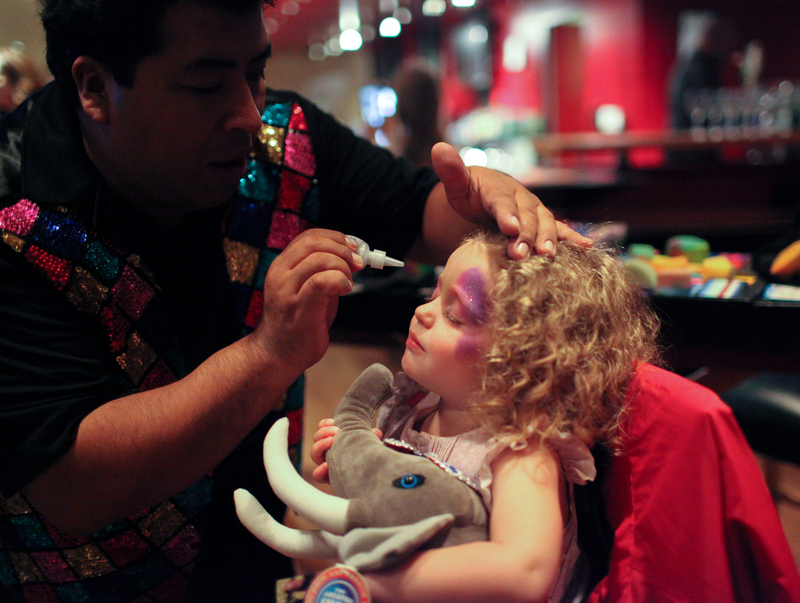 Clara and Mae enjoyed face painting and special treats that got them even more excited for the show. 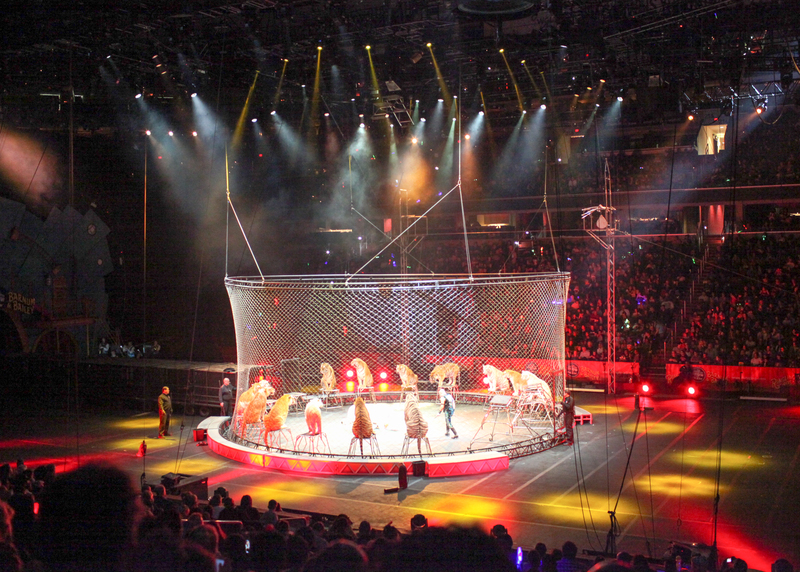 Then it was time to take our seats for Circus Xtreme, the newest production from Ringling Bros. and Barnum & Bailey. 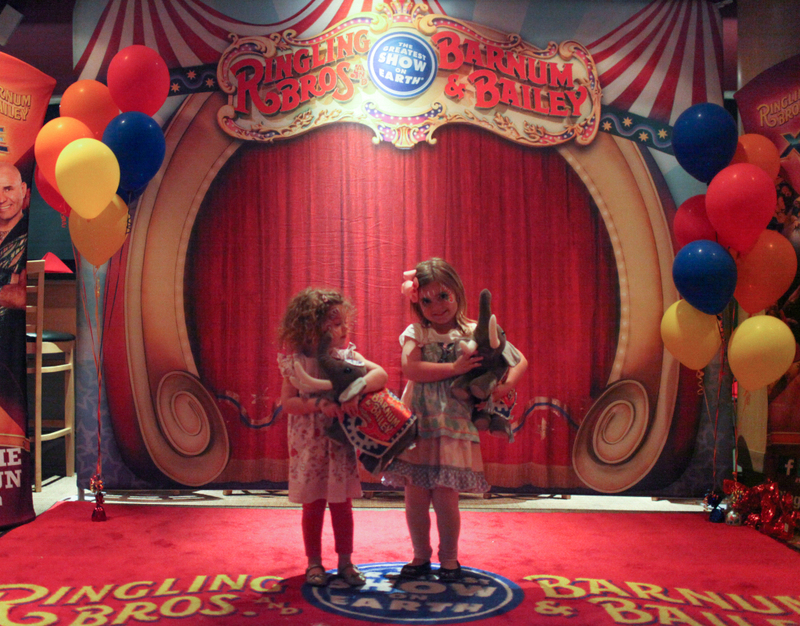 My girls were amazed right from the beginning with entertainment from the world’s funniest clowns and acrobats. The elephants were definitely a highlight of the show, especially since this was our last opportunity to see them perform. 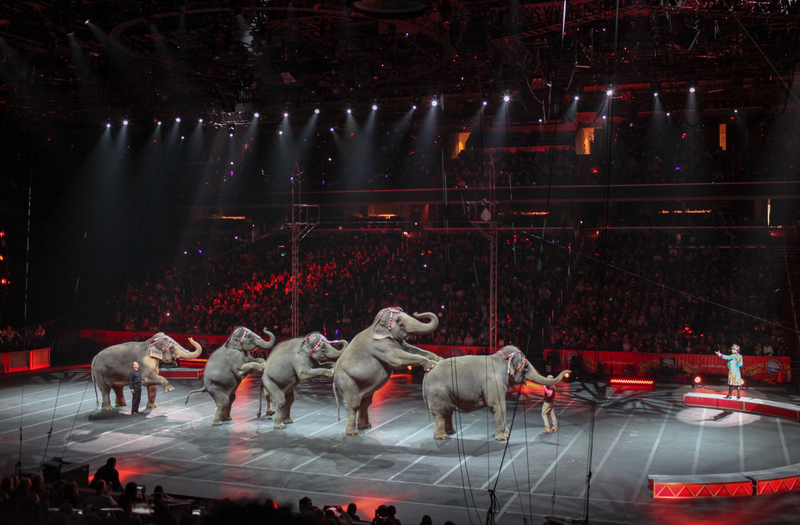 The treasured Asian elephants are soon moving to their permanent home at the Ringling Bros. Center for Elephant Conservation in Florida. Did you know that elephants are among the brightest, friendliest and most social animals? The famous Ringling Bros. and Barnum & Bailey Asian elephants can smile, dance, paint, and respond to over 60 verbal commands. It was truly an amazing experience watching them perform! We also loved watching the Bengal tigers perform! 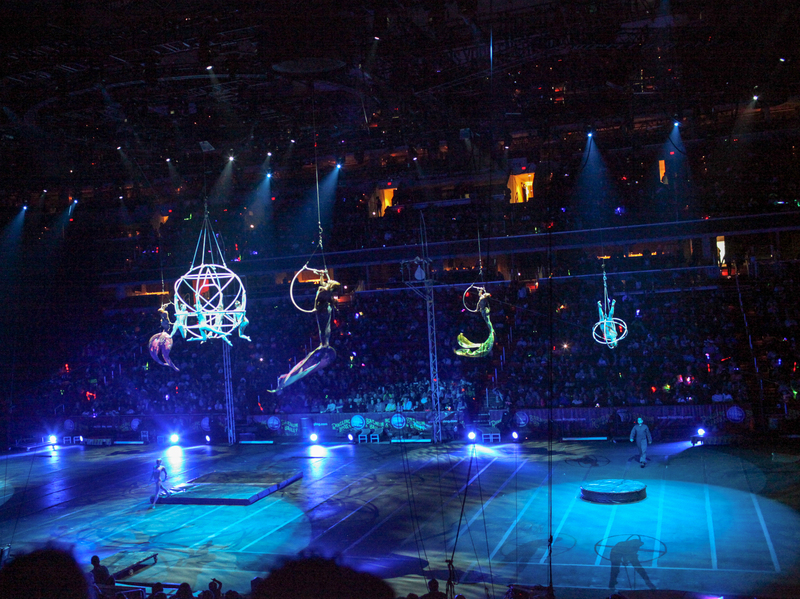 An act that had my girls mesmerized was The Sirens of the Sea – a breathtaking aerial ballet. The aerialists had these magical mermaid tails that floated gracefully as the aerialists were dancing suspended in mid-air. It was non-stop entertainment and there were so many more cool performances – The Danguir Troupe on the high-wire, the Wheel of Steel, the Bactrian camels, and the human cannonball were more of our favorites. 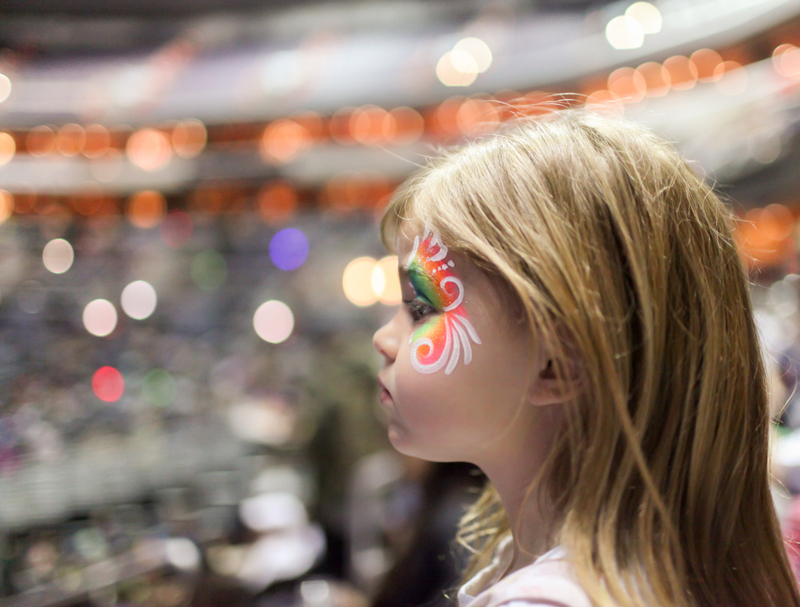 The circus was definitely a special night for my girls that they have been talking about ever since. And of course the best part about it for me was experiencing the magic of childhood through their eyes.